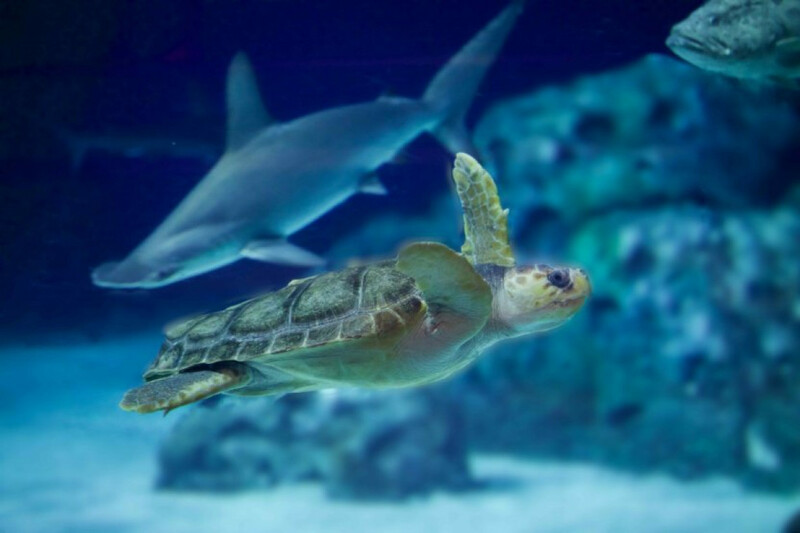 Your heart my skip a beat when you get up close with Denmark's only sea turtle. Up close and personal with the 60kg sea turtle is your chance to have an extraordinary experience with a species that has lived in our oceans for millions of years and plays a very special role. From the edge of the tank, you can feed and interact with the sea turtle – and immerse yourself in its world like never before. A handler will accompany you and tell you about this amazing creature, and will take you right up to the edge of the pool, within touching distance of the sea turtle. Feed a sea turtle behind The Ocean, the huge four million litre tank.